Valentine's Day was celebrated a bit late this year since my special someone was away on business, but they're back now, so bring on the chocolates. 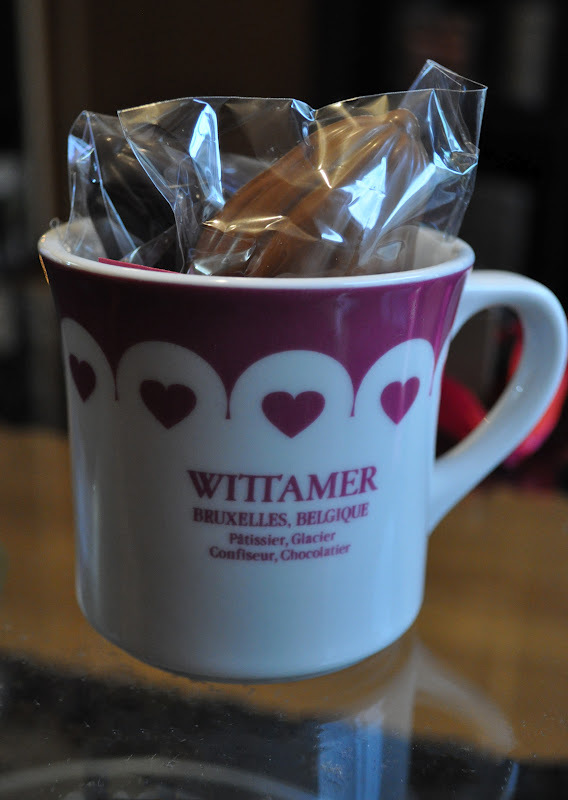 Wittamer Chocolates are my all time favorite chocolates!! These are the only chocolates I would ever give as a gift. I want to eat this entire box. I'm pretty proud of myself, I didn't got overboard as I normally do. Here is the link to their website: http://www.wittamer.com/fr/shop/index.php. You really need to try these chocolates at some point in your life. We just got back from dinner and it's almost midnight, so I'll post my makeup look tomorrow.